Training 365 would like to say a massive congratulations to our NEBOSH General Certificate students on their exam results today. NEBOSH national pass percentage around 53%, Training 365 pass percentage 84%. Assessments are designed to evaluate delegates’ understanding of basic health and safety. Assessments include a 45-minute written paper consisting of 20 multi-format questions, plus a practical risk assessment project. The new 18th Edition of BS 7671, the IET Electrical Wiring Regulations, became effective on 1st July 2018 and is now the new national standard for all electrical installation work in the UK. get up-to-speed with the changes. It will then be a requirement that all electrical installations designed and periodically inspected after 1st January 2019 will have to comply with the updated regulations. This will require all electrical contractors and people working on electrical installations to be qualified to the new standard, BS7671 and we are delighted to announce that Training 365 has recently become a City & Guilds Approved training centre and are offering the new qualification. The City & Guilds BS7671:2018 18th Edition Wiring Regulations qualification can be delivered in a variety of formats, please see the below delivery options and costs. 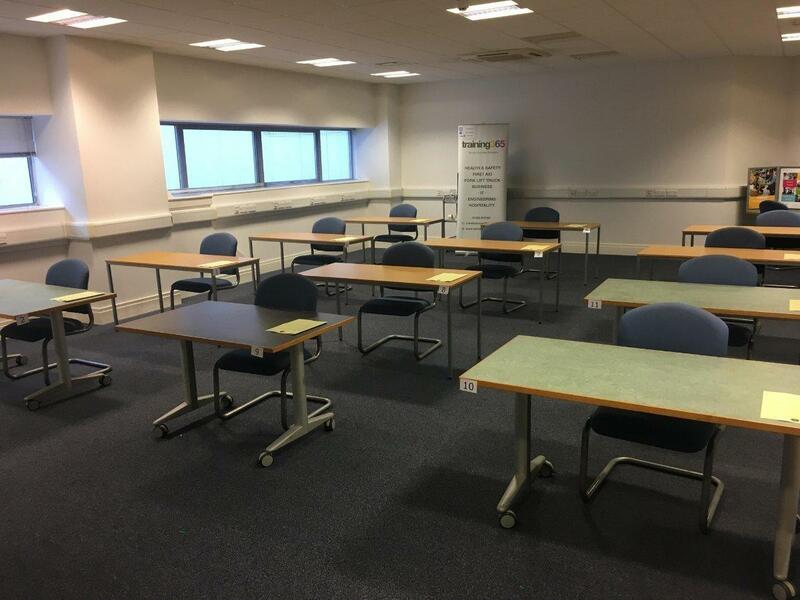 The training can be either delivered on site or at our centre and we can accommodate either groups or individuals requiring the qualification. Training 365 are looking for new trainers!